Jackie Hill Perry has two records on Sola Tunes . The most recent one is Crescendo, which was released May 11, 2018. It has at least seven tracks worth listening to. 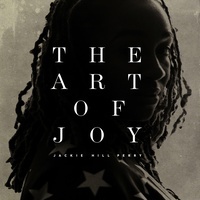 Jackie Hill Perry dropped Crescendo in May 2018 and The Art of Joy was released in November 2014.